Leaves Up to 35% Less Water Behind than Competitive Tools! Remove more water and dry faster with the HydraFlash! 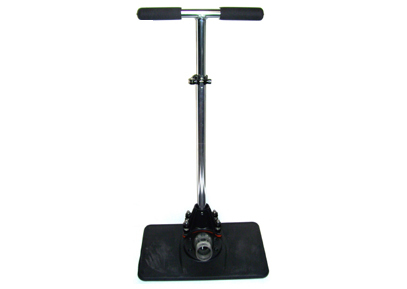 This subsurface water extraction tool uses your body weight combined with the vacuum power of a portable or truck mount to quickly remove water from carpet and padding. 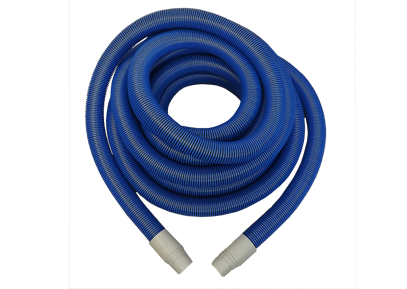 Simply connect your vacuum hose to the HydraFlash and position it over the wet carpet. Step onto the high-impact-resistant plastic base and watch as your body weight compresses the water out so it can be pulled away through the transparent extraction hose. The patent-pending base design eliminates dead spots, so you can be assured of thorough suction from edge to edge. In comparative lab testing, the HydraFlash left considerably less water—as much as 35% less when compared to other tools. It’s so easy to use and delivers such incredible results, you’ll wonder why you ever bothered using anything else! 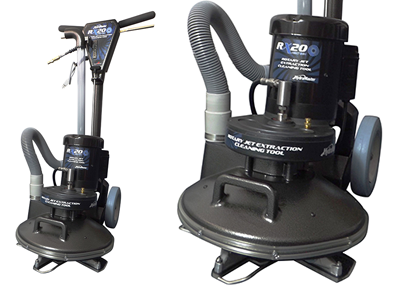 The HydraFlash is great for carpet cleaning applications, particularly when you’ve got to saturate an area, such as when removing pet urine, and need to thoroughly flush the soiling and cleaning fluids away. During water damage restoration work, the HydraFlash can be used to evacuate water from contaminated carpet and pad—even from black water floods! The HydraFlash features a flexible, telescoping handle that allows the operator to work in tight places under stairs. The handle folds up, allowing for compact storage, and the ability to hang on a wall. 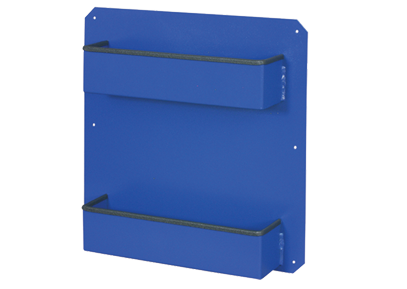 There are no screws to lose or gaskets or seals to lose or replace. No vacuum release is necessary due to the ridges incorporated in the design to optimize airflow and suction. When the water stops flowing, simply pull the handle back to break the suction seal, and then reposition the unit on the next spot. A right-angled vacuum hose connector keeps the vacuum hose out of the way during operation.